Supreme Court Justice Ruth Bader Ginsburg has become an icon to millions. Her tireless fight for equality and women's rights has inspired not only great strides in the workforce but has impacted the law of the land. And now, perfect for a younger generation, comes an accessible biography of this fierce woman, detailing her searing dissents and powerful jurisprudence. 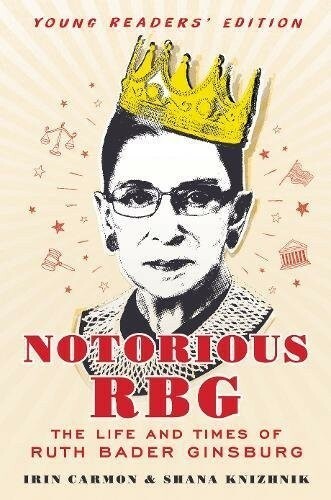 This entertaining and insightful young readers' edition mixes pop culture, humor, and expert analysis for a remarkable account of the indomitable Ruth Bader Ginsburg: Heroine. Trailblazer. Pioneer. 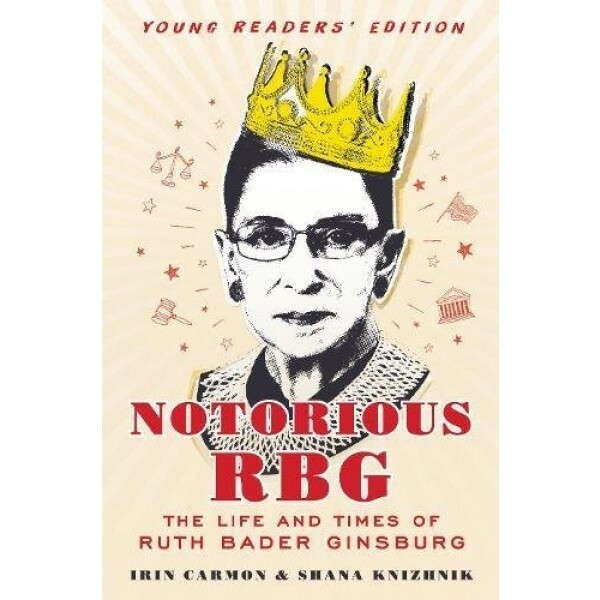 For the original version of this biography, which is suitable for older teens and adults, check out Notorious RBG: The Life and Times of Ruth Bader Ginsburg.